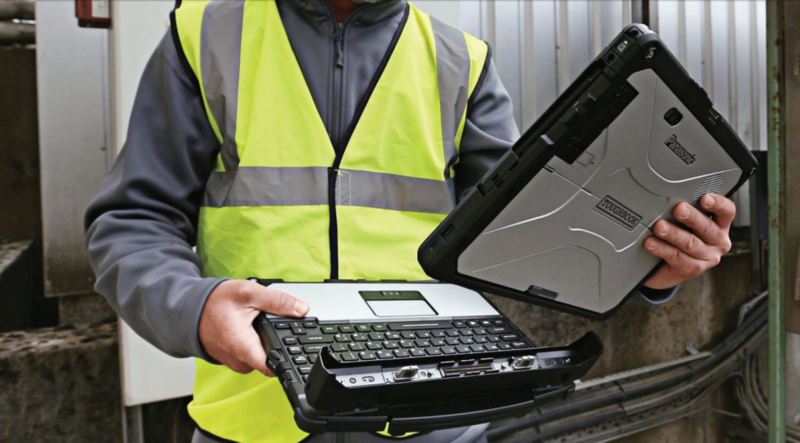 Zebra’s mobile computers provide ways to improve workforce communications, better workflow efficiencies, more accuracy and less downtime. 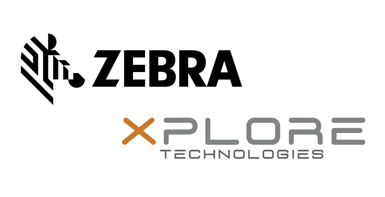 Contact our dedicated account managers to see how Zebra’s products can help you maximize productivity and regain control over your workflow. 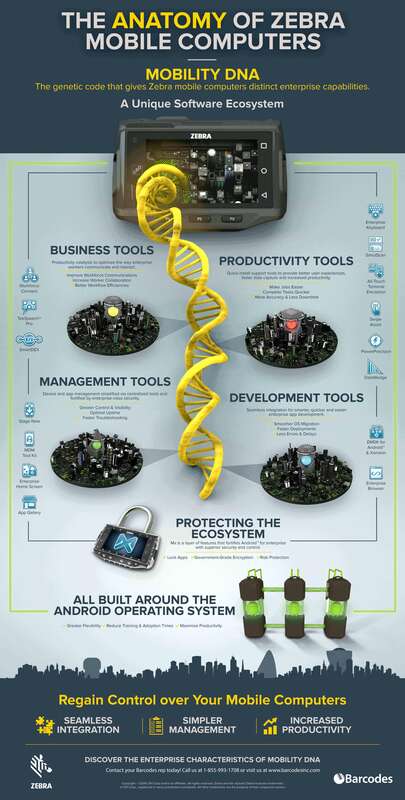 As coverage is coming to an end for 2G and 3G in December of 2019, companies are shifting their focus to 4G LTE. 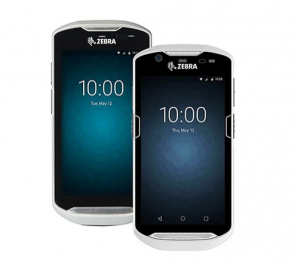 It is time to make the switch to save on time and enjoy the reliability of coverage and connectivity of LTE and Zebra Android technology. And as a bonus to help make the transition easier. 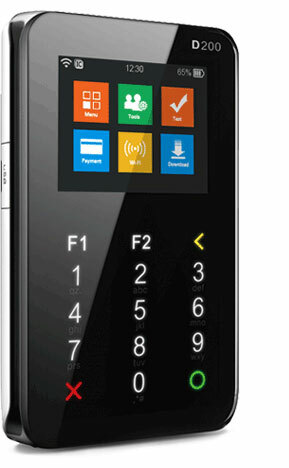 Zebra offers you a way to maximize the use of your old devices, trade in devices with a 2″ screen or larger (including Zebra and competitively branded devices) and purchase a TC56 (up to $75) or TC75x (up to $100) and Zebra will rebate each purchased device to help with the shift to 4G LTE. 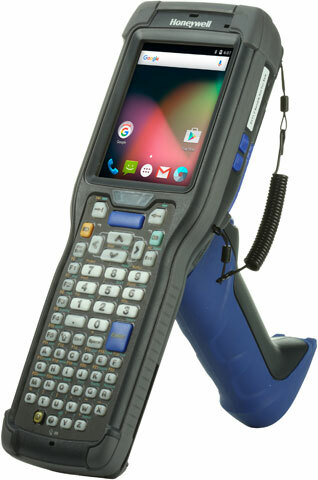 If you have any questions or need additional information please contact us at ltemigration@barcodesinc.com or call us at 866-349-5964 to see if you are eligible to make the switch. Shift into 4G LTE and see you at the finish line. 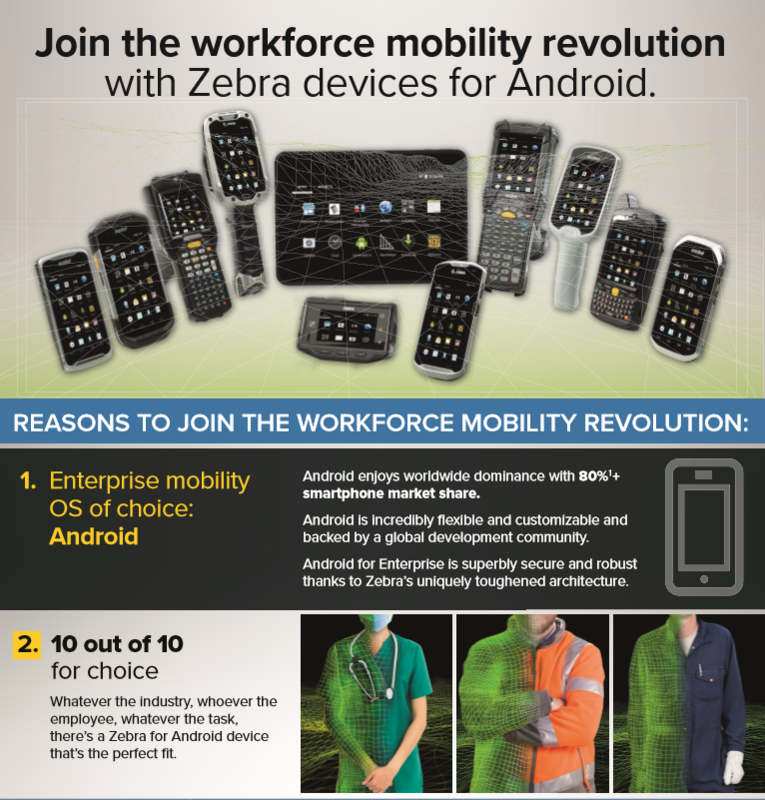 Zebra invites you to join their mobility workforce to revolutionize your business to improve efficiency, enhanced productivity, and with hardware that sends greater accuracy on the floor. 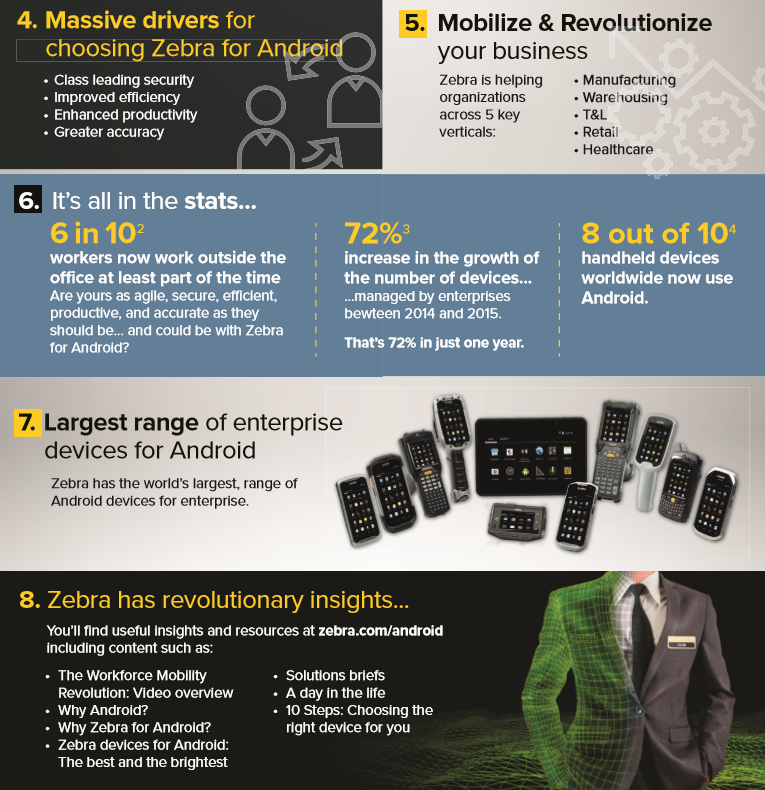 Read all the great reasons to join Zebra below. If you have any questions or want to find out how the process works, contact our dedicated account managers to assist you. 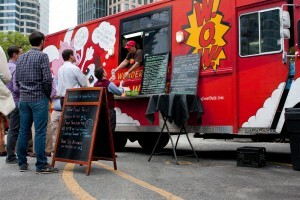 Pop-up retail and mobile food trucks isn’t new. It is a secret weapon that small business owners use to get their product out into the world and into the hands of their customers. In the pop up world, business owners will find a venue like a coffee shop, store, craft fair, or farmer’s market, then set up a retail or food shop for a limited of time: anything from one day to a few weeks. 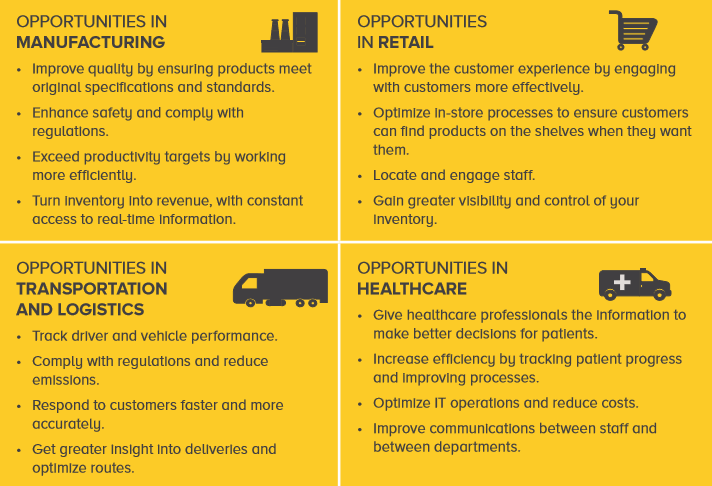 This is an opportunity for VARs to serve a growing trend, particularly because of the mobility and connectivity to customers are key for business owners running pop up shops. What’s the point in pop-up? Mobile locations are more flexible for entrepreneurs looking to grow a brand and gain funding without risking everything on their venture. It’s authentic. Business owners are standing behind the customers, answering questions, building credibility, and connecting with the customer. It’s special. 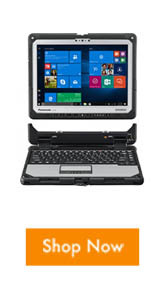 The pop-up won’t be there forever, the perfect time for an impulse purchase. It’s affordable. Your expenses are low, so you can just focus on the price points. It’s mobile. Businesses travel to their customers, which is a great way to test the viability of a new business or a way to expand an existing business in a new location. Pop-Up shops are becoming an accessible venture for many owners to expand on their current businesses without needing to fully commit to purchasing a location. Popular restaurants can simply park their food truck near a sporting event or music festival and capitalize on an event even if their actual location is far away. 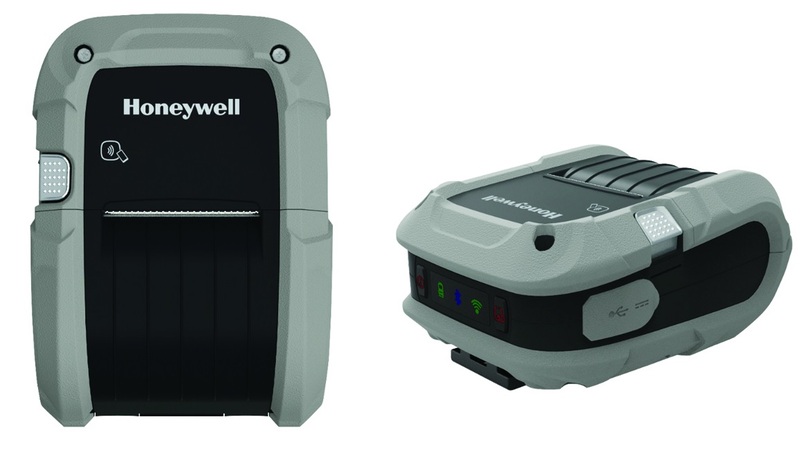 Check out the solutions we have available for a pop-up. 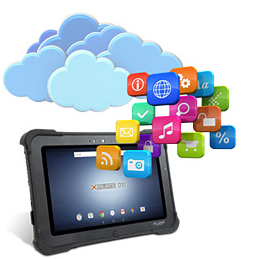 Feel free to contact one of our dedicated account managers if you have any questions to pick out the tools you will need in your mobile business.